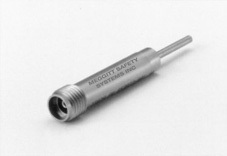 Meggitt Safety Systems, Inc. is a well-known designer and manufacturer of high quality SiO2 cables plus hermetic connectors with unparalleled technology which can be dated back to the 50's. 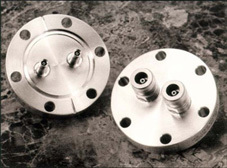 It has further exploited the highly reliable SiO2 cable for applications which require truly "fire-proof" and robust performance. 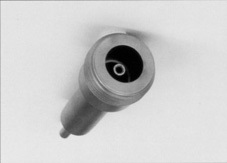 The SiO2 cable is currently used in several turbine engine instrumentation and accessory control applications including fire detection, EGT's, ignition and fan clearance monitoring. Bend Radius of less than .150"